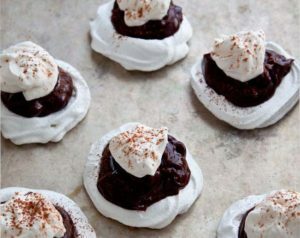 Crisp and chewy meringue shells filled with a rich chocolate cream. 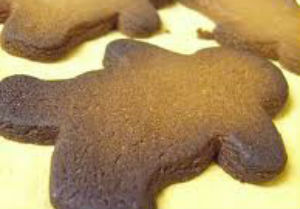 Here is an easy dessert recipe for Chocolate Angel Tarts. Beat egg whites and cream of tartar until foamy. 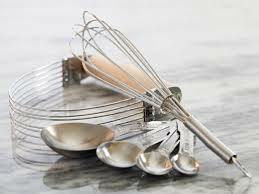 Gradually add sugar, beating constantly at high speed until stiff peaks form. Fold in chopped pecans and vanilla. Spoon or pipe meringue into 8 portions on a baking sheet lined with aluminum foil. Shape into 5-inch diameter shells with wells in the center using the back of a spoon. Bake for 30 to 40 minutes at 300°F (150°C), turn off oven but keep meringue inside with door closed for 1 to 2 hours or until firm and dry. Cool. Peel off the aluminum foil and place on a tray. Melt semi-sweet chocolate chips in a double boiler over hot water. Cool then blend in vanilla. 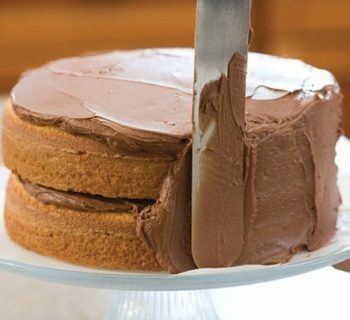 Whip cream until stiff then gently fold in the melted chocolate. Spoon into the meringue shells. Chill for 2 hours. Serve Chocolate Angel Tarts with extra dollops of whipped cream and a dusting cocoa if desired.